This is a flat course with a lot of water hazards. 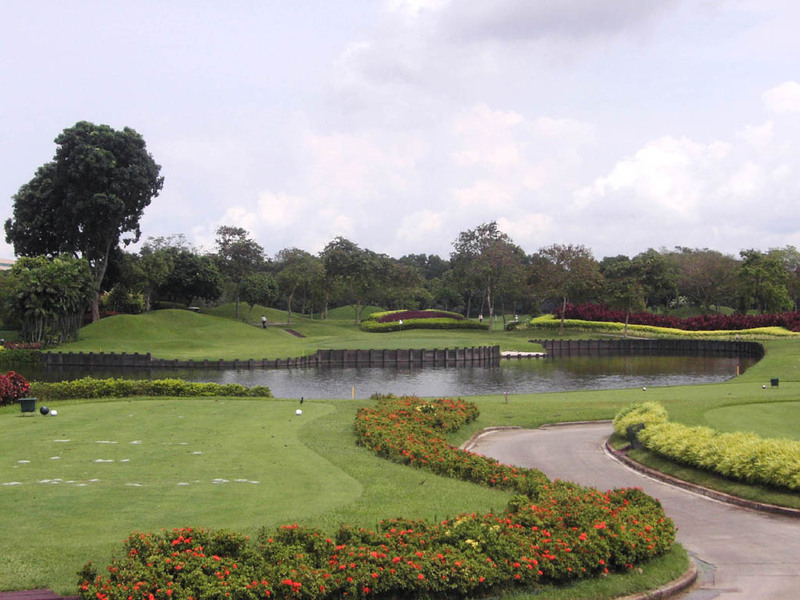 There are 36 holes, made up of the Master Course where professional tournaments are often held and the Classic Course. 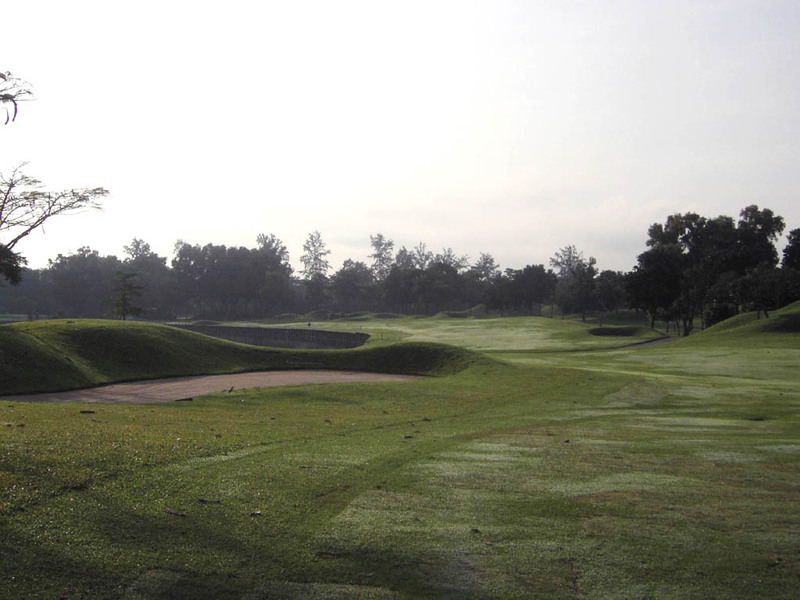 The Masters Course is a Scottish links style one with rolling fairways, while The Classic course is easier thanks to the smaller number of holes where water comes into play. The Masters Course is in fact 7113 yards long with a course rating of 73.1 but the black tees are opened only for professional tournaments so that usually the course is just 6622 yards long with a course rating of 71.0, which is much easier. All par 3s have their own characters. 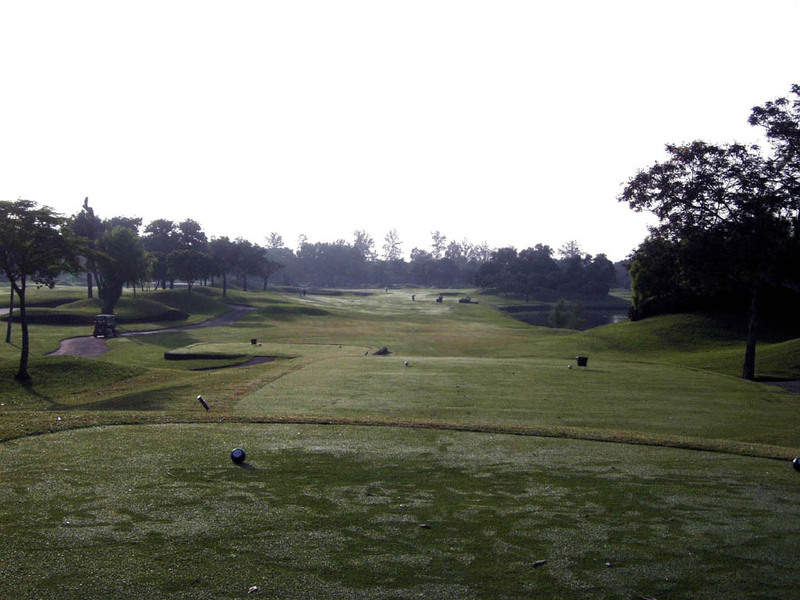 However, few par 4s are over 400 yards, so advanced players may find the course not so challenging. 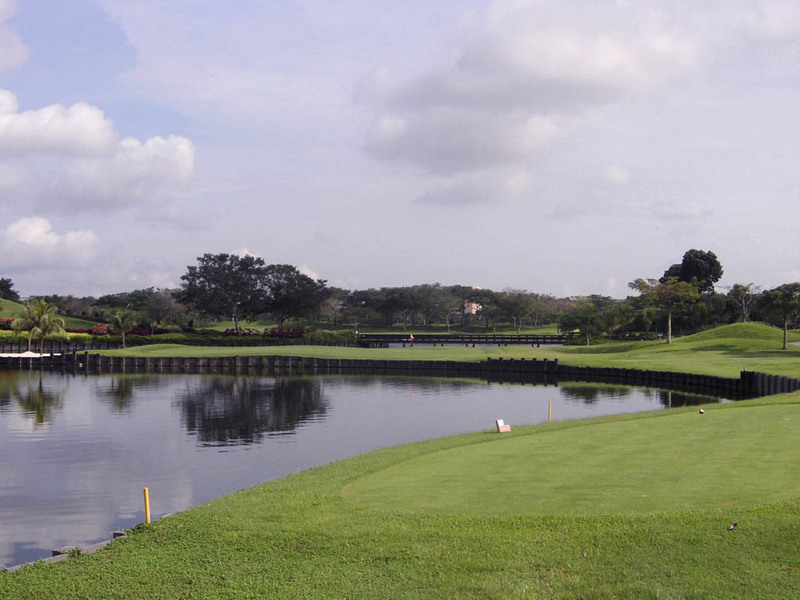 Strategically placed water hazards demand precise shots as water comes into play on 6 out of the front 9 and 5 out of the back 9 and the water not only faces the front side of greens but also one or even both sides of them. 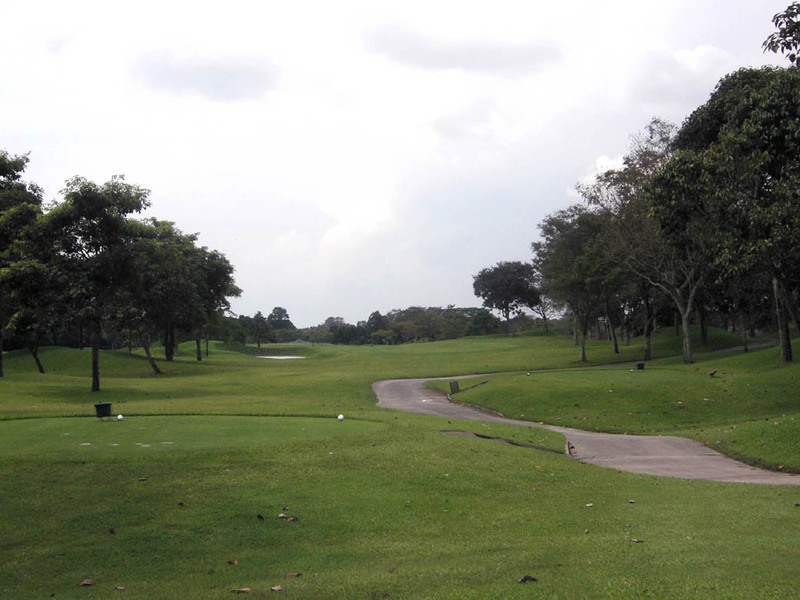 A slight dogleg to the right, very short par 4. Although short, it calls for strategy and accuracy. 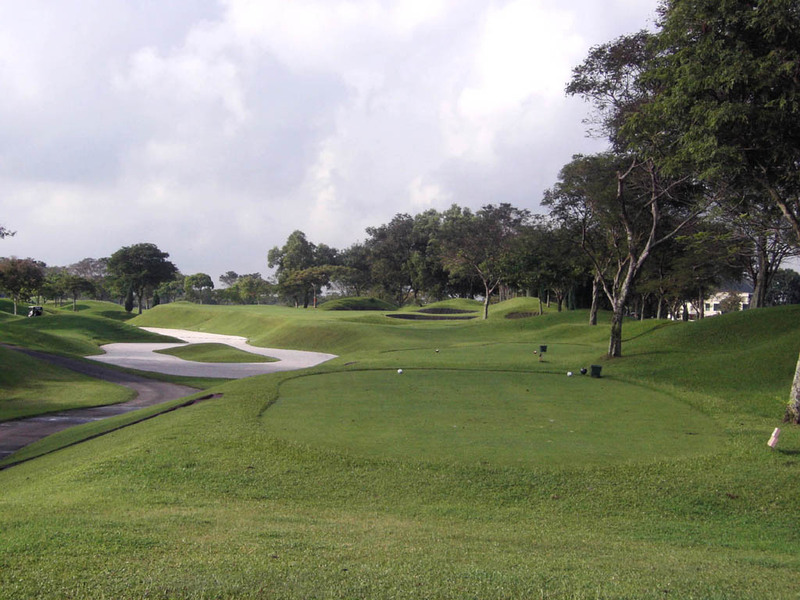 The lake lines and bunker line together give you a clear vision of where to set up and aim your tee shot. To play safe, you should use a 3 iron or fairway wood. 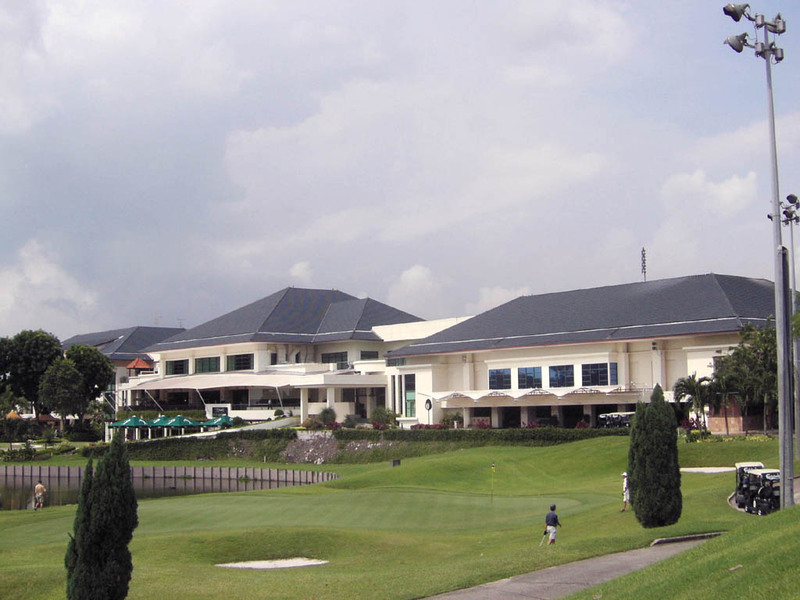 A carry of 240 yards is needed to clear a long waste bunker on the right. A slight dogleg to the left with a tight fairway. You need your drive to carry 240 yards to clear a bunker on the left corner. The green is elevated, so an accurate second shot is required. 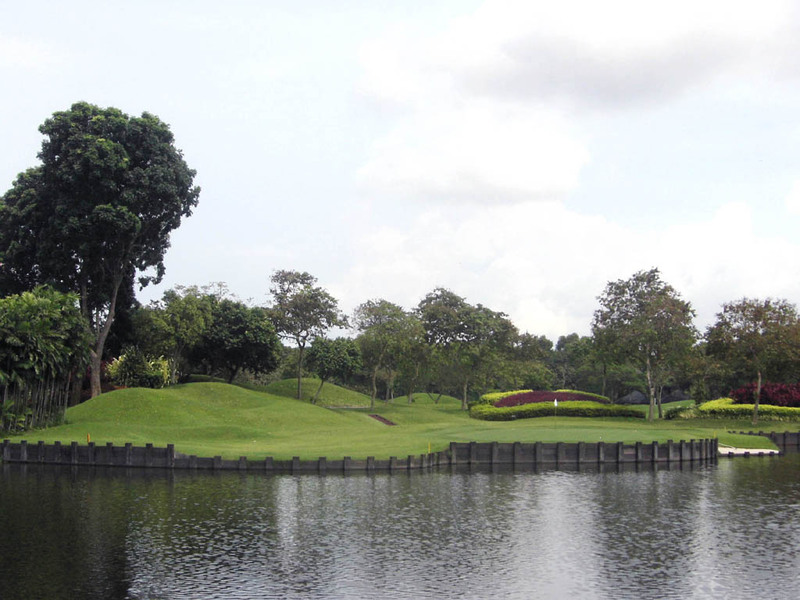 A difficult par 3 with water bordering the front and right sides of the green. 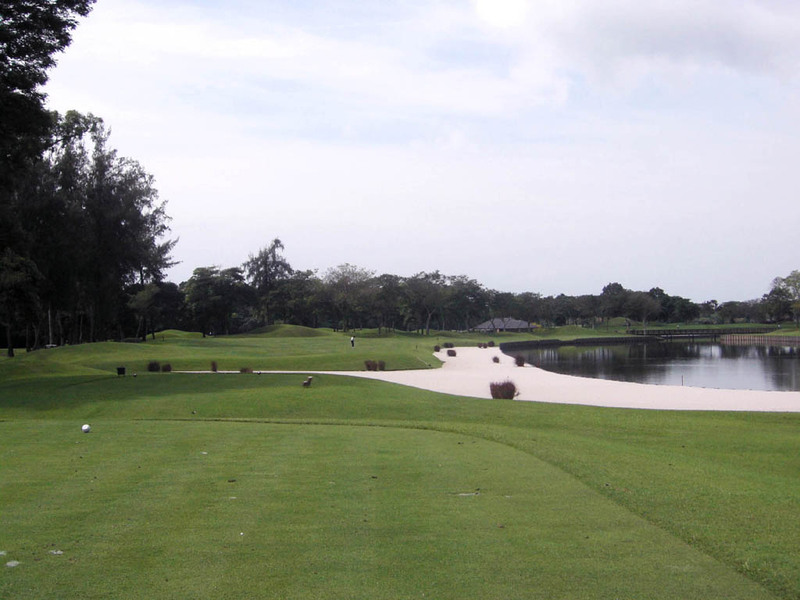 If you avoid the water on the right and hit onto the left, a chip shot from a bunker or rough on the left is not easy. 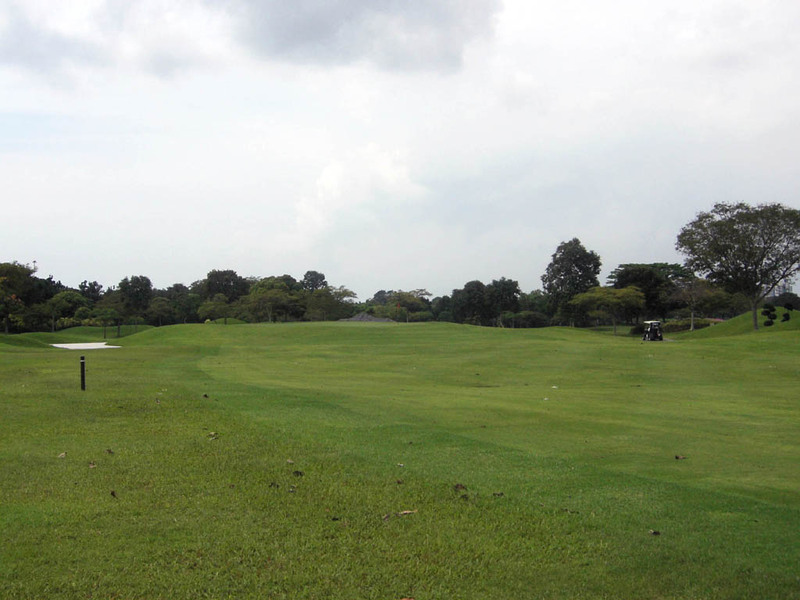 The green is long and narrow, which makes your shot more demanding. 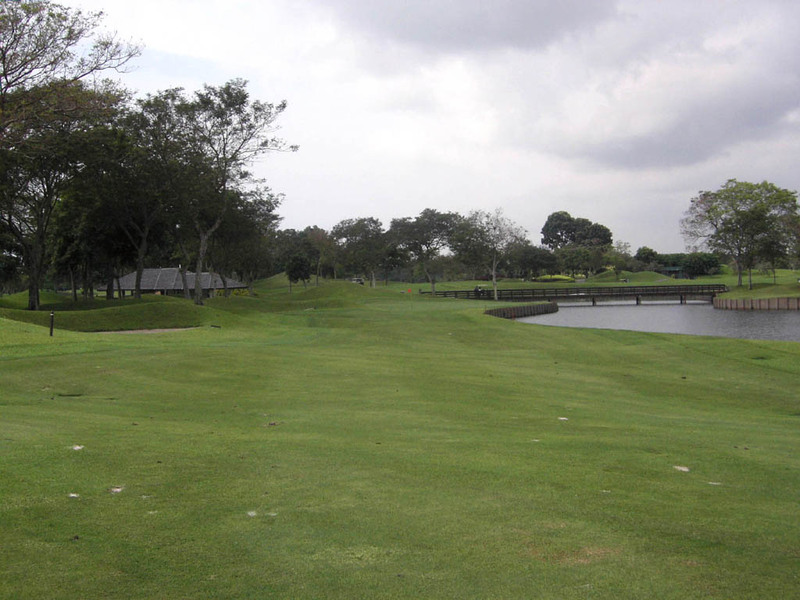 An “S” shaped par 5 with a slight dogleg to the right followed by a slight dogleg to the left. 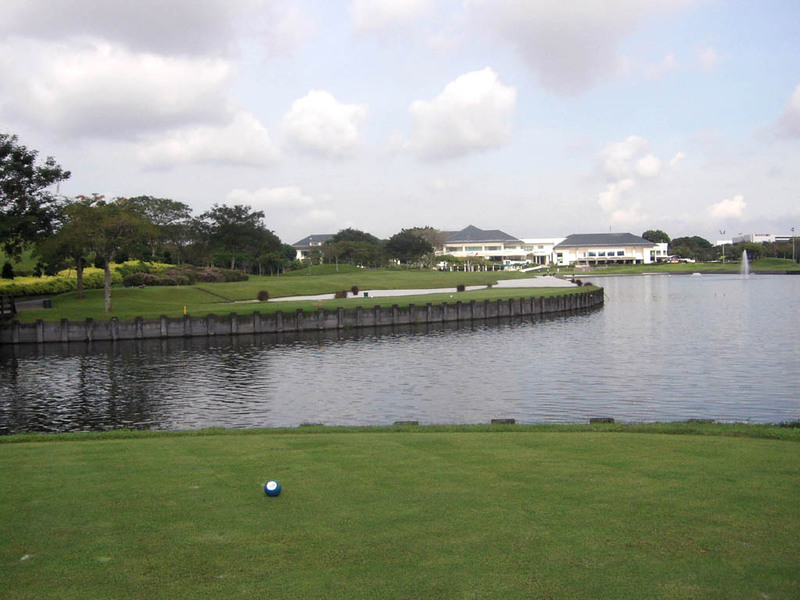 A lake on the right off the tee and another lake on the left on the second and third shots come into play. 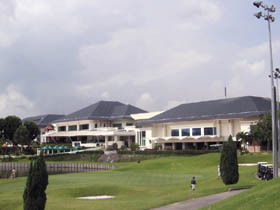 The green is guarded by water on the left and bunkers on the right. 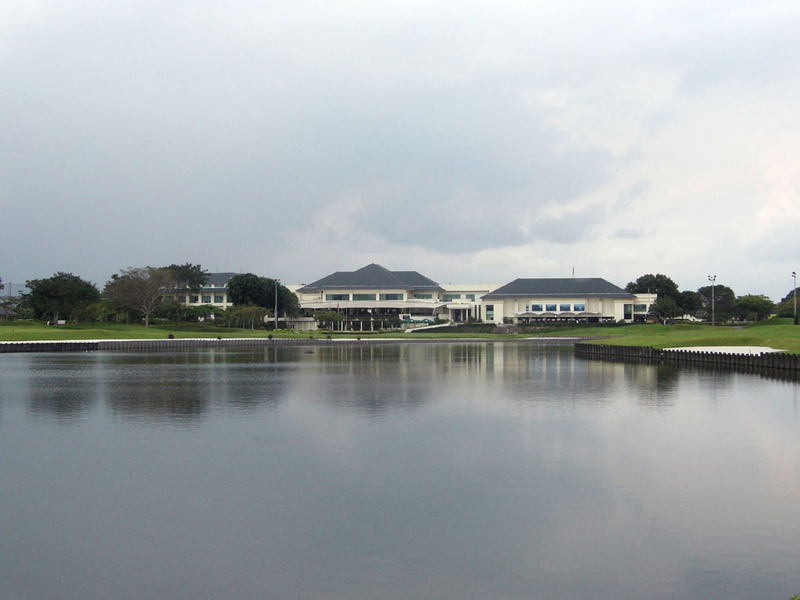 A par 3 over water. The wide and not deep green is a peninsula shape surrounded by the water except for the ”‘bailout” on the right. The green is double-tiered right and left. 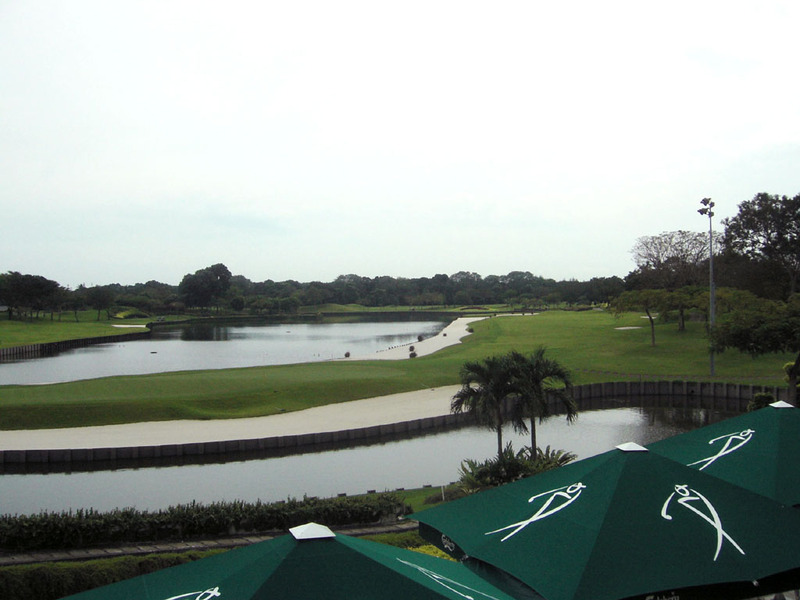 A slight dogleg to the left with water and a waste bunker on the right. 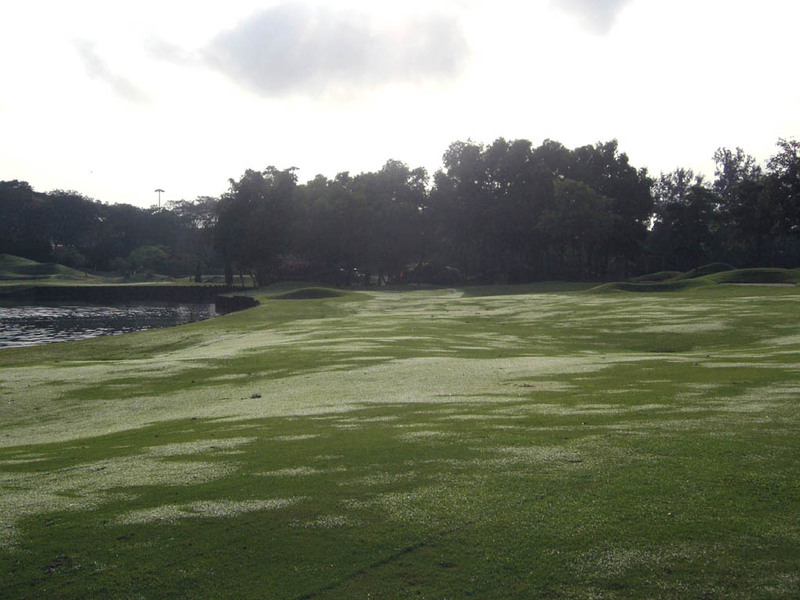 The highly undulating green is surrounded by bunkers and the water. 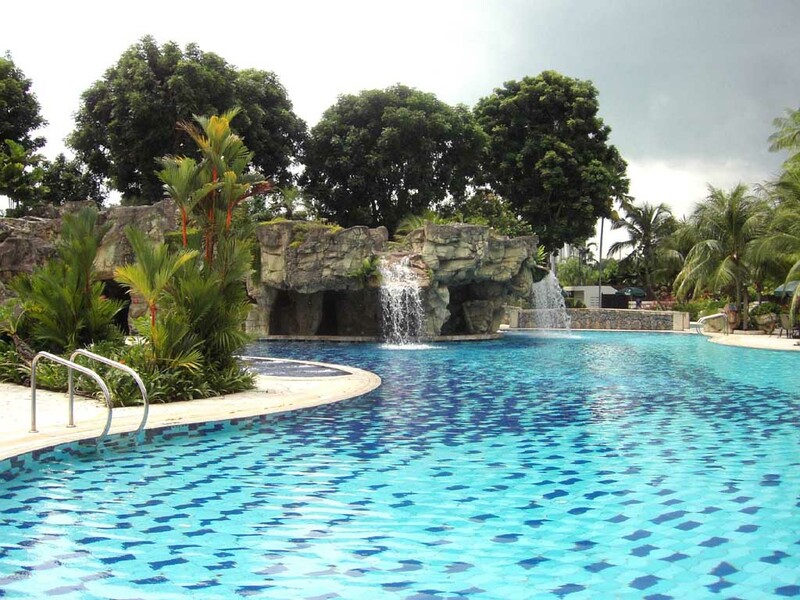 It takes 5 minutes from Singapore Airport and 20 minutes from Central Singapore by taxi. 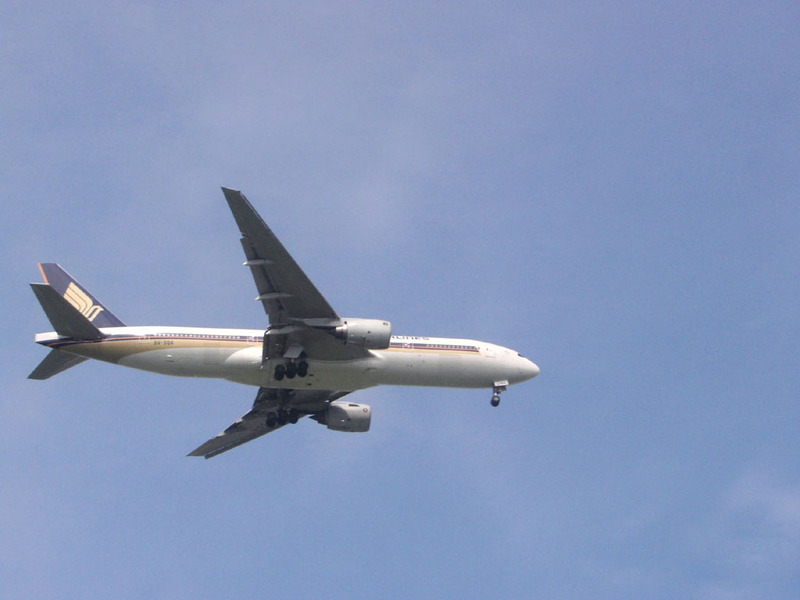 You can watch a lot of airplanes nearby during your play. 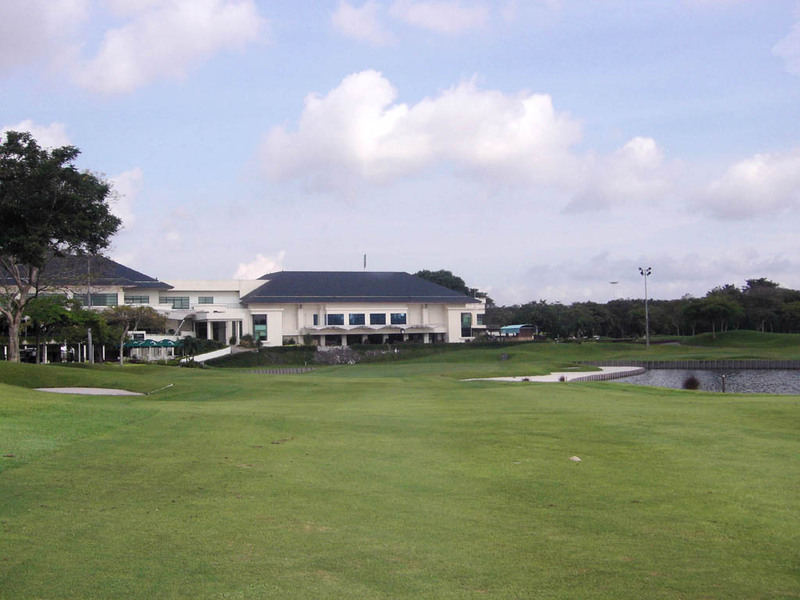 Visitors need an introduction from a member to play on weekdays and need to be accompanied by a member on weekends. 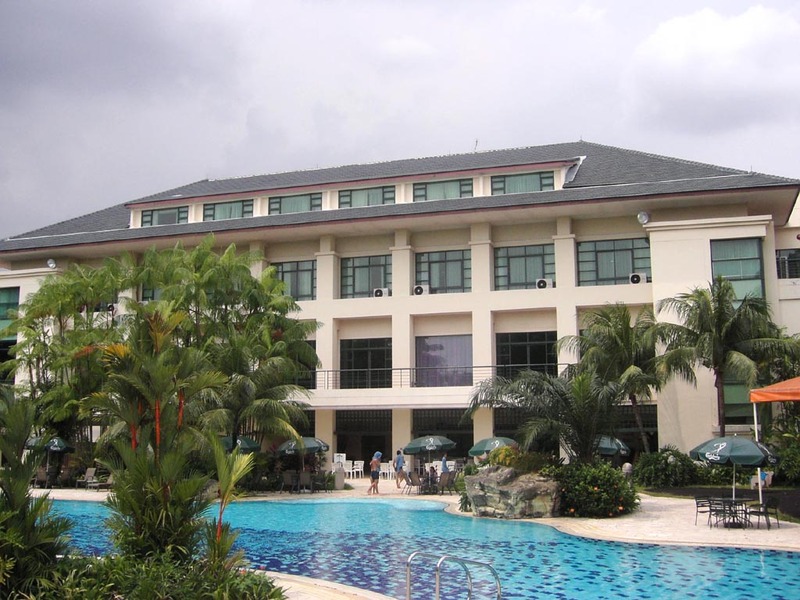 The clubhouse has a comfortable open-air restaurant with a big bath overlooking the course and a sauna. I had an opportunity to take a look at the rooms in the hotel next to the clubhouse and they were excellent. It seems that the swimming pool and beauty salon have good reputations.